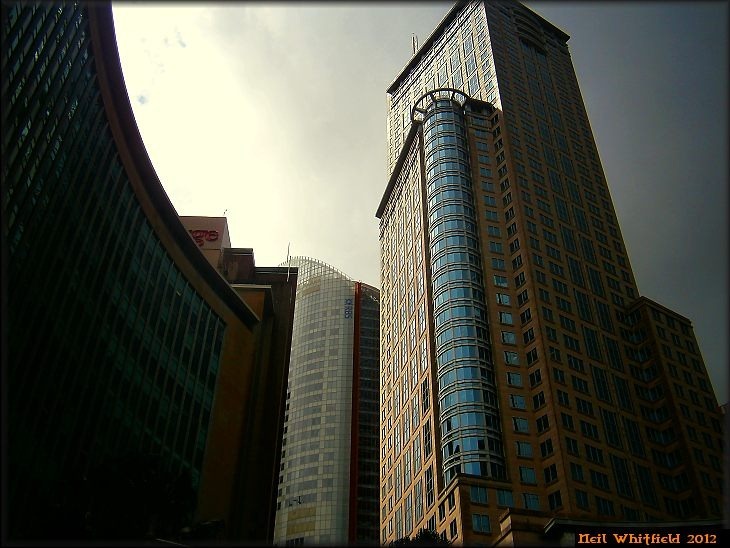 This entry was posted in architectural, architecture, autumn, Autumn light, street shots, Sydney city. Bookmark the permalink. Two completely different aspects of city life, the bottom image is so impressive.